Moogfest is the synthesis of music, art and technology. Catch our workshops & reading events alongside Black Quantum Futurism collective as part of this year’s ‘Future Thought’ programming at MOOGFEST in Durham. It’s $$$ tho so don’t stress – we do our thing regularly around the city of Philadelphia. 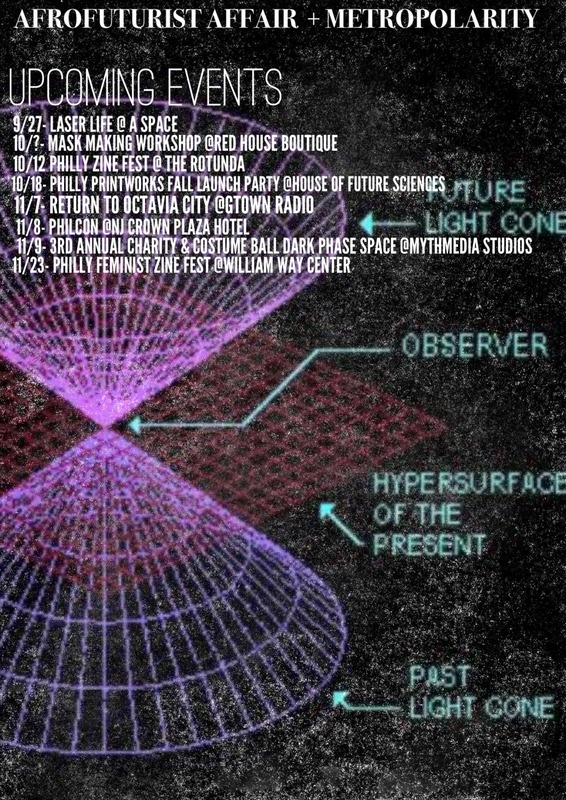 Catch our workshops & reading events alongside Black Quantum Futurism collective as part of this year’s ‘Future Thought’ programming at MOOGFEST in Durham. It’s $$$ tho so don’t stress – we do our thing regularly around the city of Philadelphia.